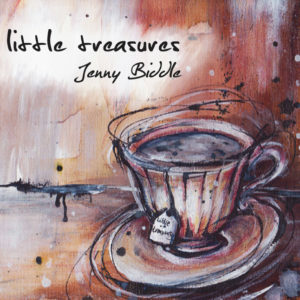 Enjoy this double disc set from Jenny Biddle, live and lovable as she is. 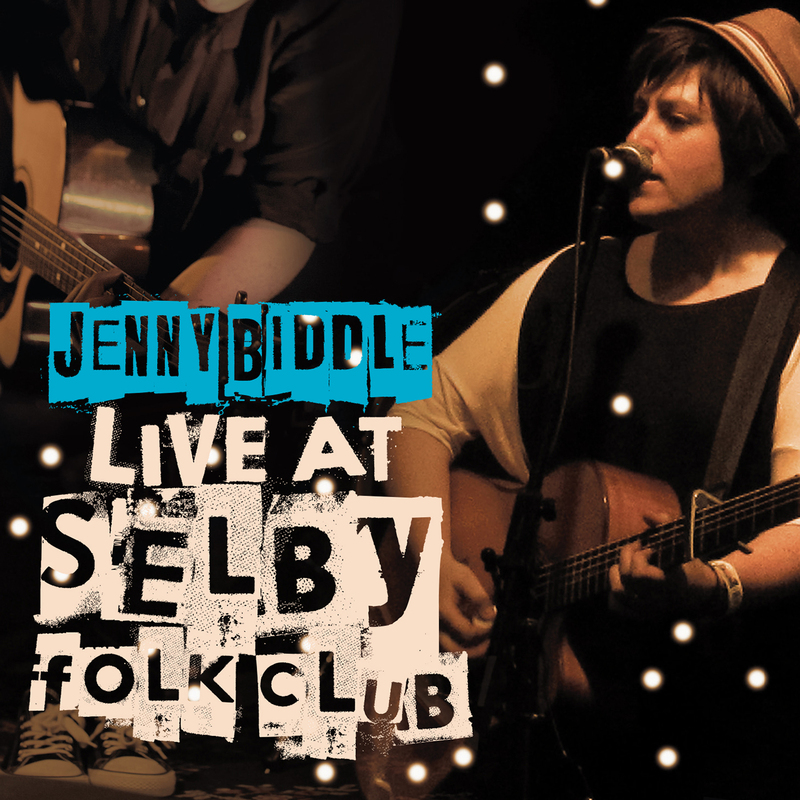 Recorded live at Selby Folk Club, Australia. 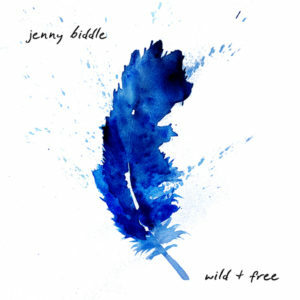 Huddled in a folk club in the hills outside of Melbourne, fans gathered for the LIVE RECORDING for Jenny Biddle’s 5th album. Recorded and mixed by 3MDR’s David Miller, experience her most candid album yet; live, raw and spontaneous. From her intimate folk nuances to her guitar explosions and playful harmonica squawks, catch her quirky stories, poignant lyrics and crowd sing-alongs. This is a DOUBLE ALBUM featuring one disc of upbeat “drive-time” tunes, and another with more her mellow “down-time” tunes. BONUS: This CD also includes a list of the guitar tunings used by Jenny herself! 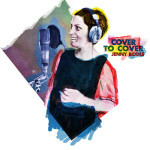 For every CD you buy, you are supporting the musician’s livelihood, helping them continue to produce the music we love. Thank you for buying Jenny’s music.